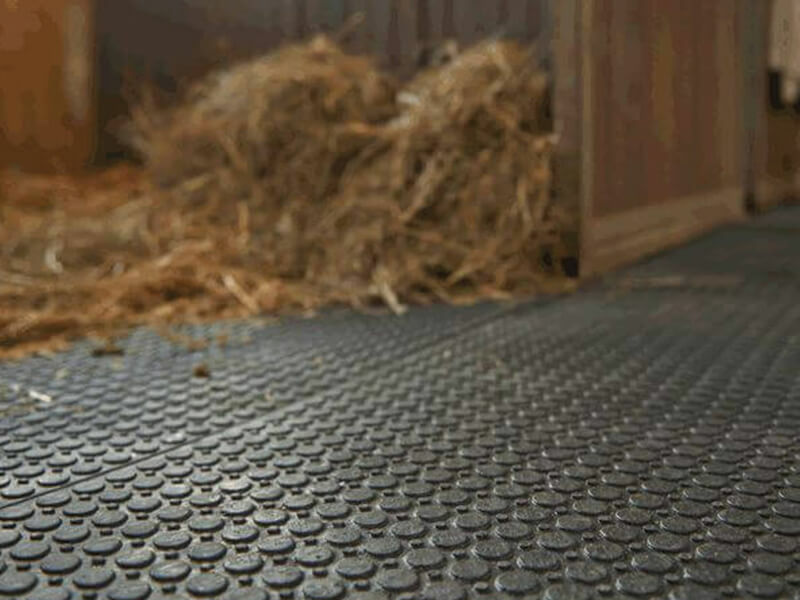 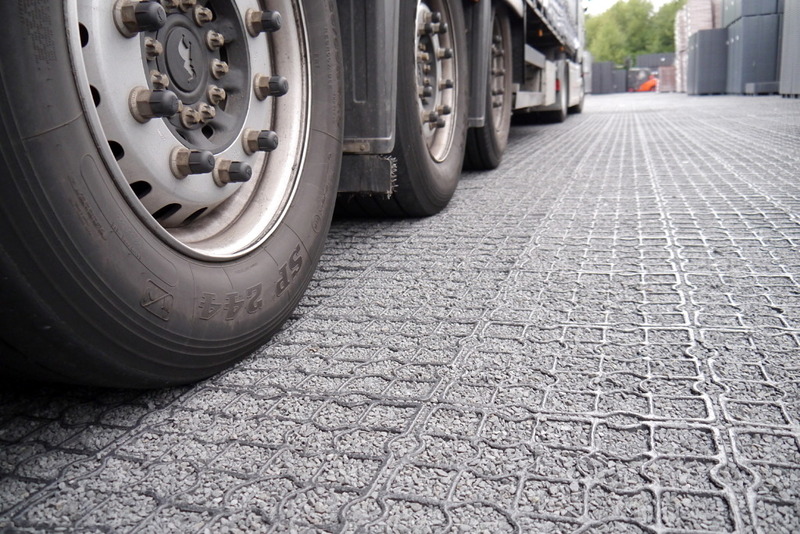 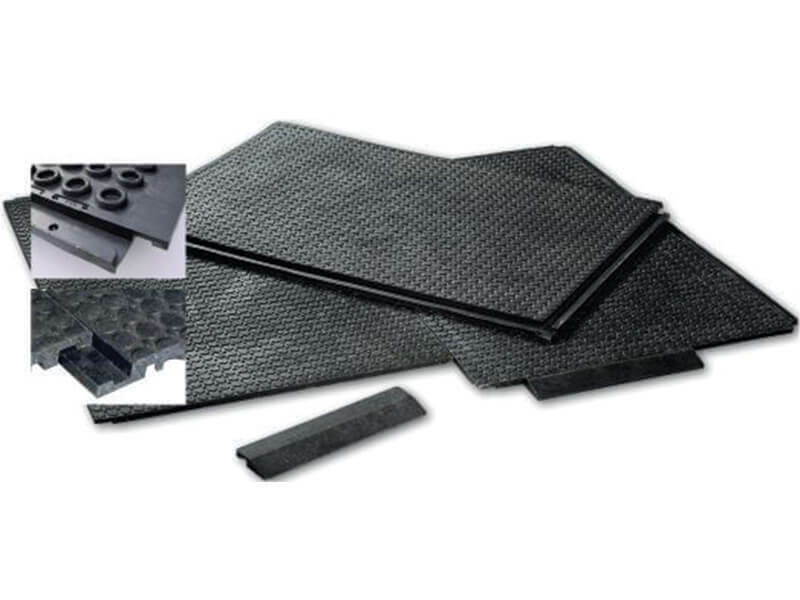 EcoGrid have a variety of temporary flooring products. 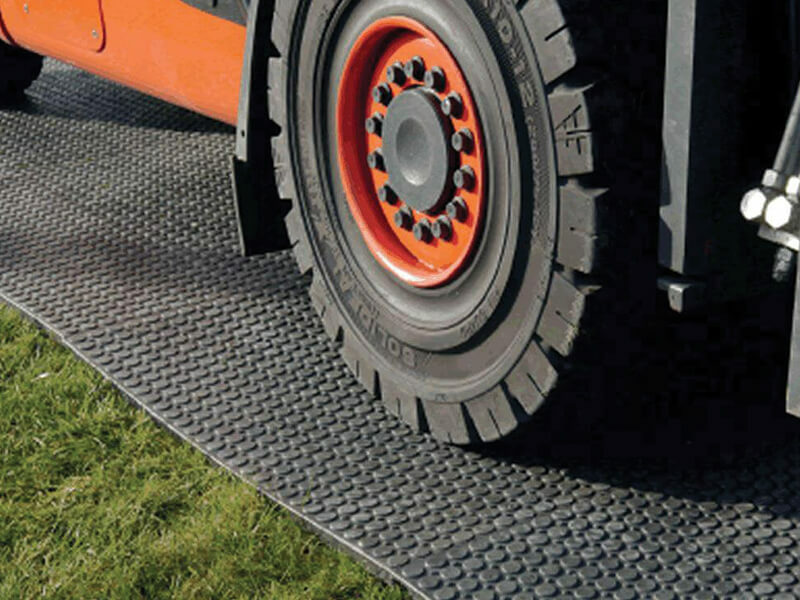 A tough mat system that is fully load bearing, in sheets of 1200 x 800mm and a thickness of 22mm. 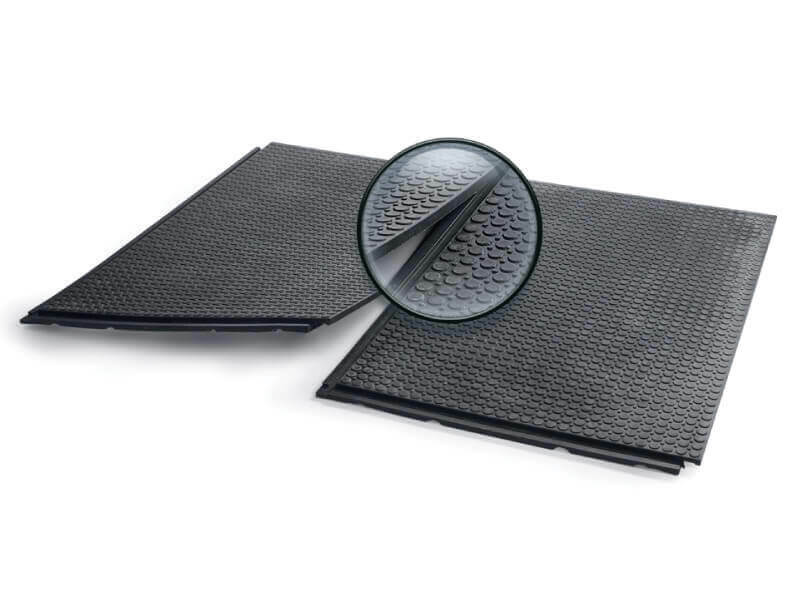 An easy to fit non-slip durable mat for temporary flooring, festivals etc. 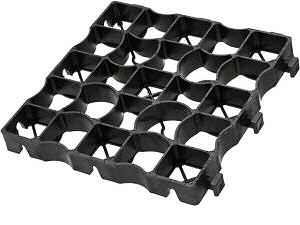 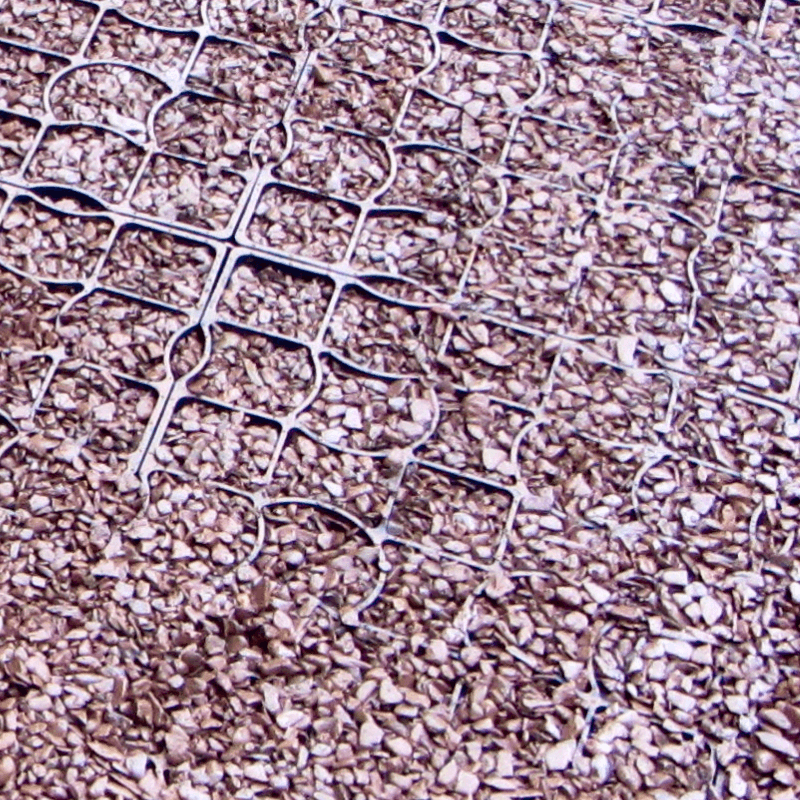 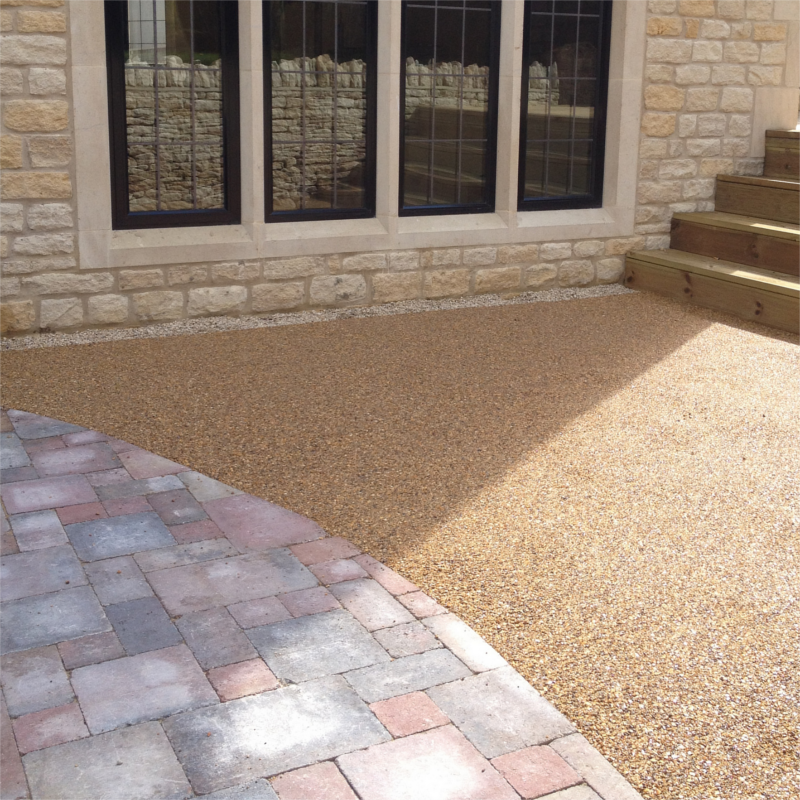 Ideal when used in conjunction with the EcoGrid system when the surface needs to be sealed. 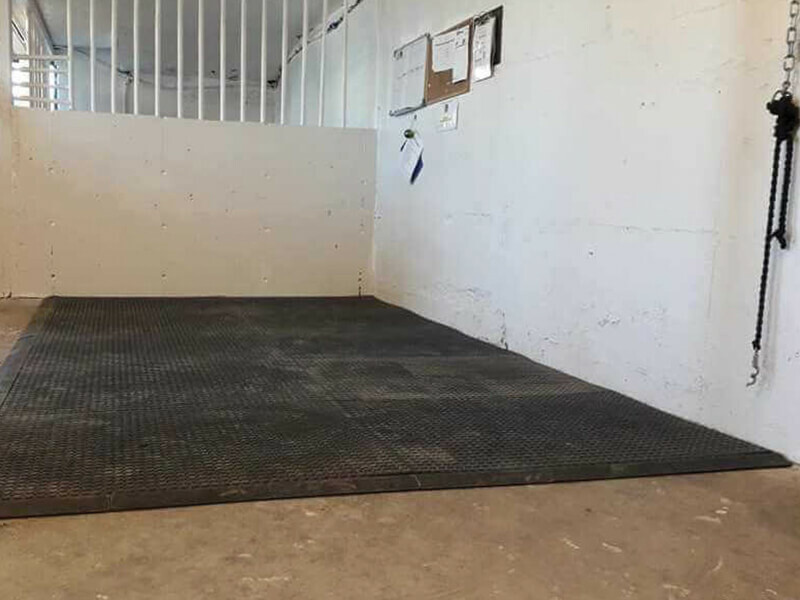 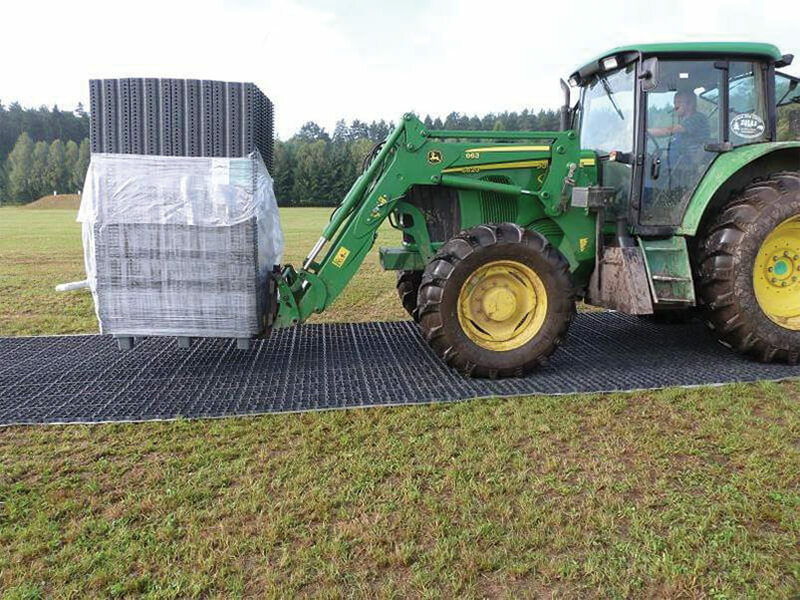 This is an extremely cost effective temporary flooring product and you get almost 50 square metres on a pallet making the transportation and storage also economical.We also do a 43mm version which can take a very high loading without distortion. 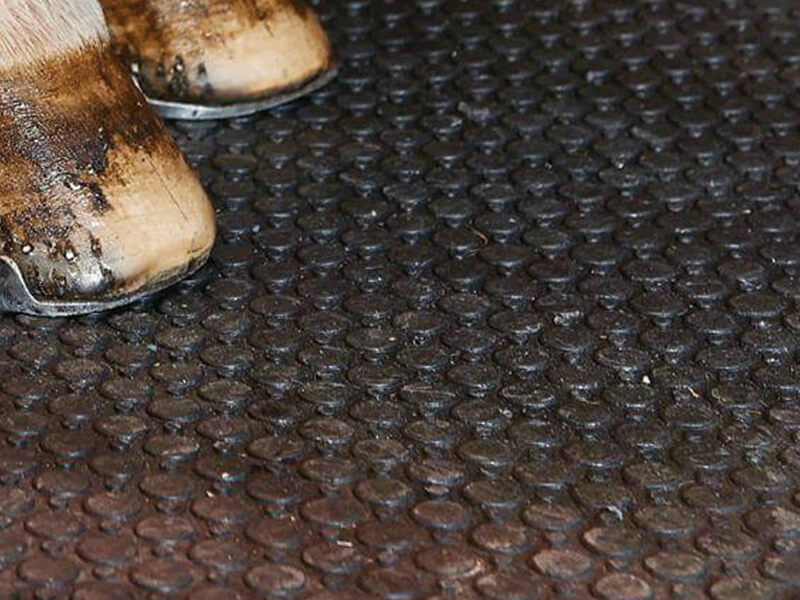 Ideal for: concrete and grass overlay’s, stable yards, fetes, festivals, events and much more! 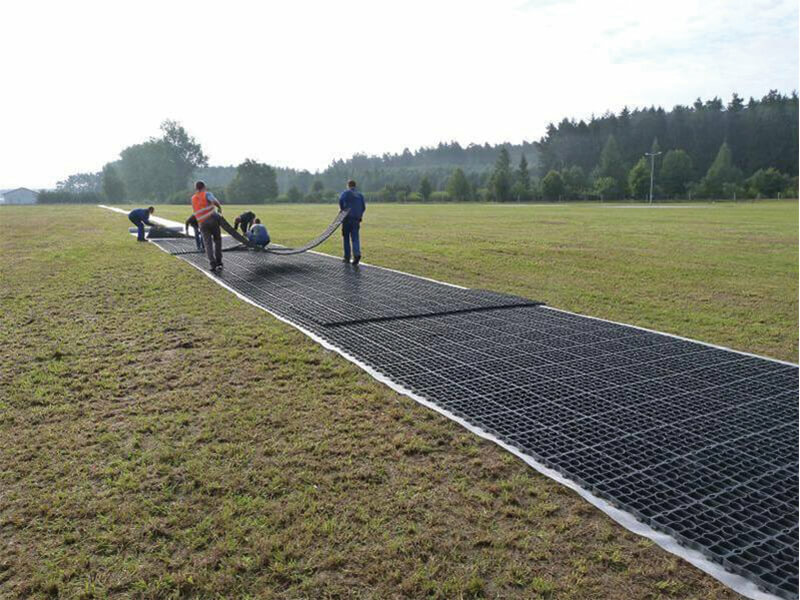 With over 1.5 million sqm sold in 2017, Ecogrid is unrivalled in product sales. 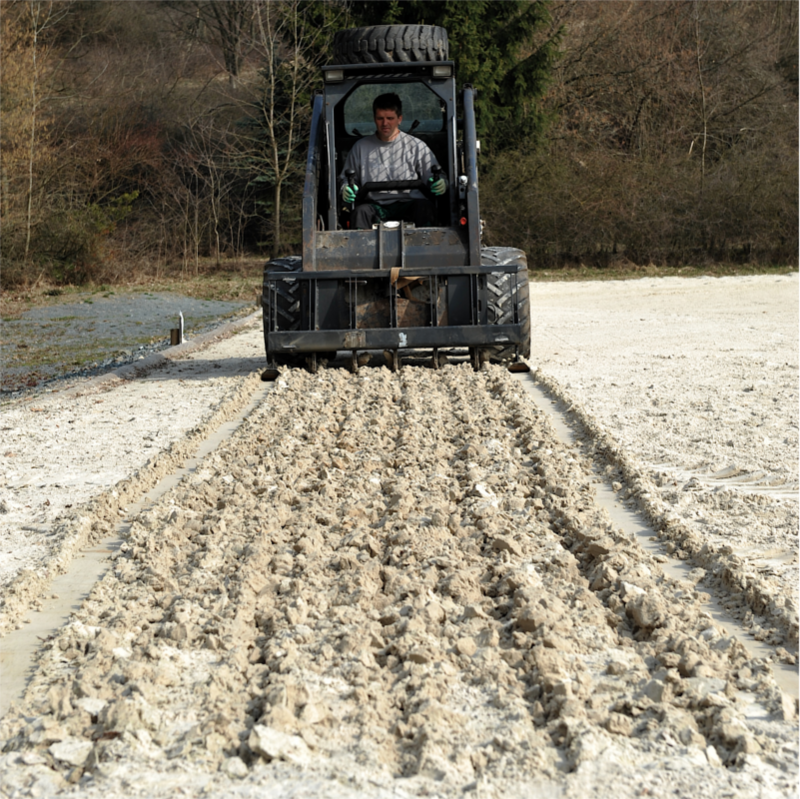 With a fully automated, sustainable European factory.We also go ‘the extra’ mile with technical advice and general assistance.